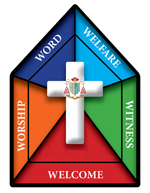 "God inspires us to walk in the footsteps of His Son"
"We are honoured to have been serving the Catholic community of Middleton since 1959"
Welcome to Cardinal Langley RC High School. Our community places great emphasis on our inclusive ‘family’ atmosphere in which all are nurtured to develop their ‘God given talents’. 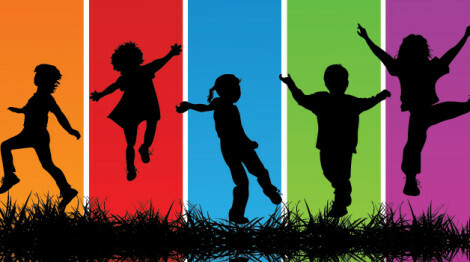 We have an outstanding pastoral care system, which is supported by a team of highly dedicated and specialized Learning Mentors and Teaching Assistants who work closely with parents and carers to develop personalized support for those with additional needs. 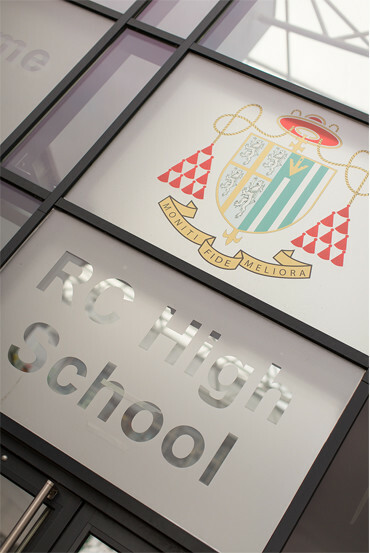 Cardinal Langley RC High School is a Voluntary Aided 11-18 mixed comprehensive serving the Catholic community of Middleton. 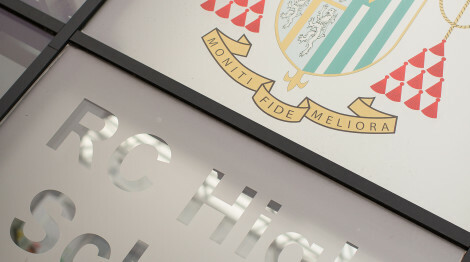 The school has an excellent reputation in the local community for its academic excellence and student development which is based around Catholic values. 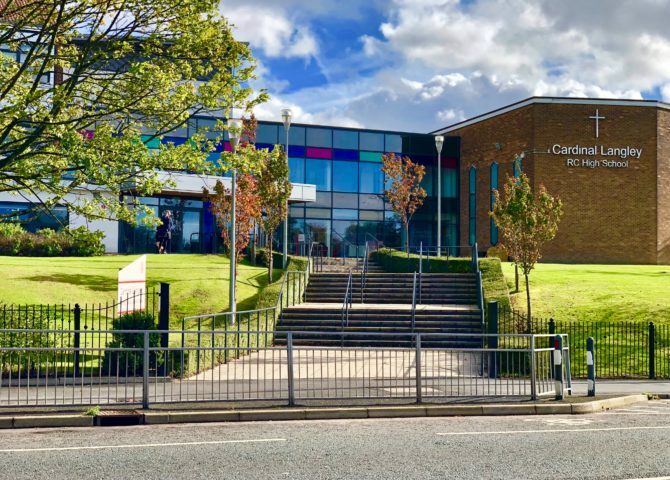 The school was founded in 1959 under the direction of the De La Salle Brothers and the Diocese of Salford and is named after Thomas Langley, Bishop of Durham, and later Cardinal. 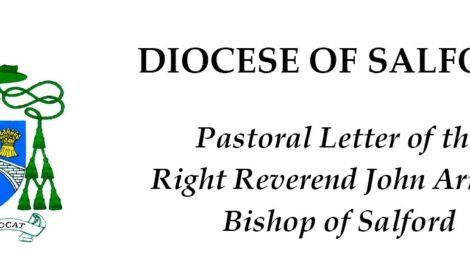 The Trusteeship is now held by the Diocese alone. 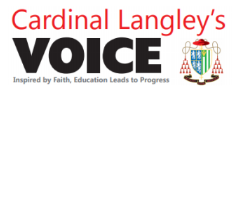 Rooted in Christ, and in the tradition of St Jean Baptiste De La Salle, Cardinal Langley is a school community where the Catholic faith is taught, lived and celebrated. As a Catholic all ability school we place great emphasis on our inclusive ‘family’ atmosphere in which all are nurtured to develop their ‘God given talents’. 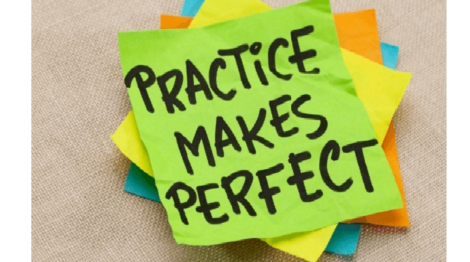 We have an outstanding pastoral care system, which is supported by a team of highly dedicated and specialized Learning Mentors and Teaching Assistants who work closely with parents and carers to develop personalized support for those with additional needs. At Cardinal Langley we seek to educate the whole person and provide excellent opportunities in sport, music, the arts, technology and leadership development, including in the Sixth Form. The completion of the £14 million BSF project in 2012 has provided the outstanding facilities that our students deserve to help them achieve their potential. We are honoured to have been serving the Catholic community of Middleton since 1959 and are proud of the achievements of some of our past students which include Paul Scholes (Manchester United), Keri-Anne Payne (Olympic Silver Medalist, Swimming), Steve Coogan (Actor & Comedian), Suranne Jones (Actress) and The Courteeners.